Amalfi is a town in the region of Campania, Italy, on the Gulf of Salerno. It is surrounded by dramatic cliffs and coastal scenery. 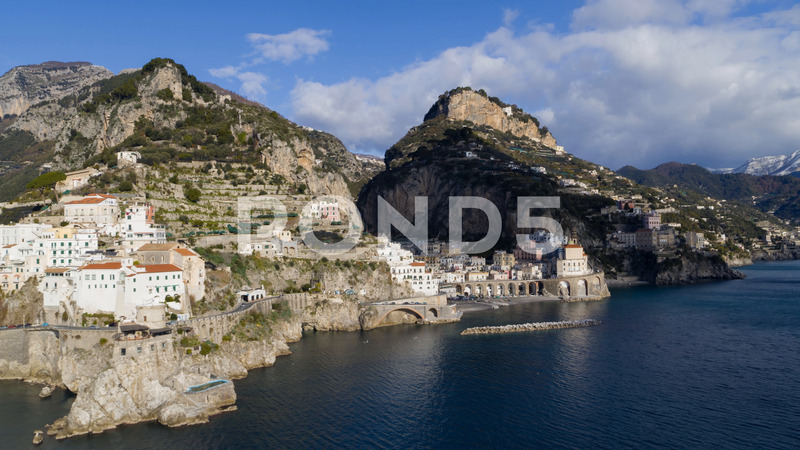 The town of Amalfi was the capital of the maritime republic known as the Duchy of Amalfi. Amalfi is the main town of the coast on which it is located, named Costiera Amalfitana (Amalfi Coast), and is today an important tourist destination. Amalfi is included in the UNESCO World Heritage Sites.